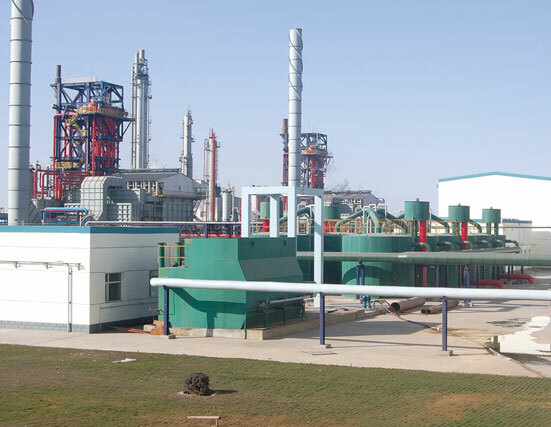 Jiangsu Shuanghui Environmental Technology Co., Ltd. 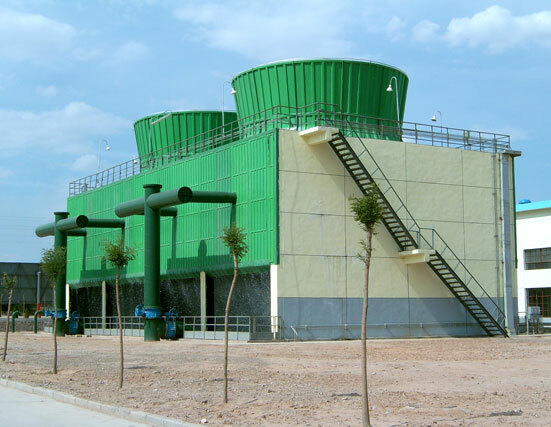 The company has a long history and rich experience in producing cooling towers, filters and FRP parts. Complete configuration, product performance monitoring to ensure product quality and performance. Jiangsu Shuanghui Environmental Technology Co., Ltd (hereinafter referred to as Company), jointly established 1968 by Wujin Fiber Reinforced Plastic Factory, Chanzhou Cooling Tower Factory, Wujin Refrigeration Equipment Co., Ltd, Changzhou Wuijn Refrigeration Co., Ltd. Changzhou Shuanghui Cooling Equipment Co., Ltd. Company is a scientific-oriented economy body integrating with scientific research, designing, manufacturing, installation and service maintenance. 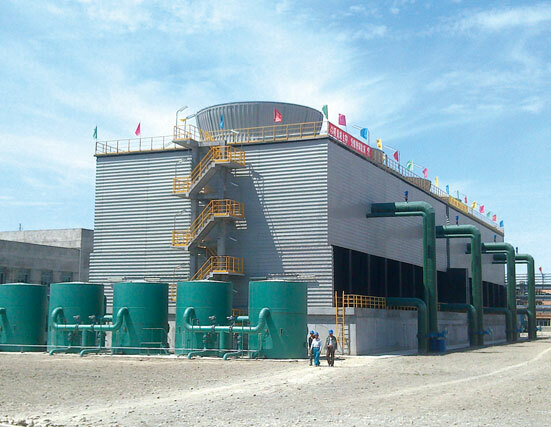 Its business involves such Shuanghui Brand of products as cooling tower, water-treatment equipment and water stabilizer series products etc.